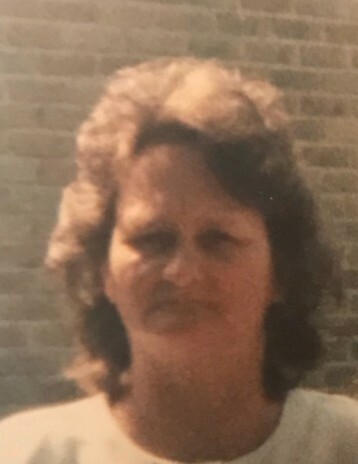 Edwina Hunnicutt Byrd, 67, a native of Mobile, Alabama and resident of Mount Vernon, Alabama passed away Monday, January 21, 2019 at Providence Hospital. She worked at Searcy Hospital for over ten years and was a faithful member of Aldersgate United Methodist Church. Mrs. Byrd loved to sew, cook, gardening and taking care of her family. She was one of 13 children and loved spending time with her family. She will be dearly missed by all who knew her. She was preceded in death by her daughter, Tammy Marie Young. Those left to cherish her memory is her husband of 49 years, Donald Byrd; daughter, Emily Pitzulo; son, Jimmy Jacobs; eight grandchildren; six great grandchildren; siblings, Donna Johnston, Mervin Hunnicutt, Ann Driggers, and Johnny Hunnicutt; other relatives and friends. The family will receive friends from 12pm until the 1pm funeral service on Friday, January 25, 2019 at Aldersgate United Methodist Church – Patillo Road, Mount Vernon, Alabama with Rev. Jabe Fincher officiating. Burial will follow in Byrd Cemetery. Online condolences may be given at www.freemancitronelle.com. Freeman Funeral Home – Citronelle, Alabama.